This scenario won’t apply to many people, but I’m putting it out there for Google to index. Even if it only helps one other person in a similar situation, it’s worth it after the time I spent looking for a solution. 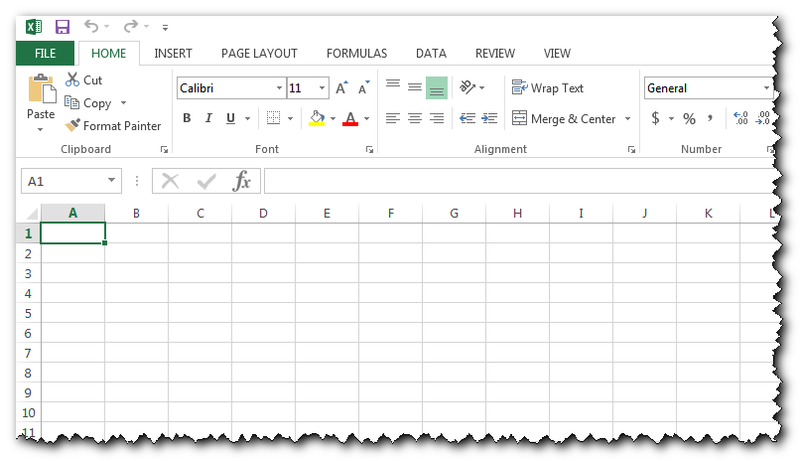 Every time I opened Excel 2013, the window was maximized, covering the entire screen. With a large monitor, this is never what you want. I didn’t find any way to control this from Excel, and there wasn’t much online. I finally figured out the cause in this post at the Microsoft Community forums. 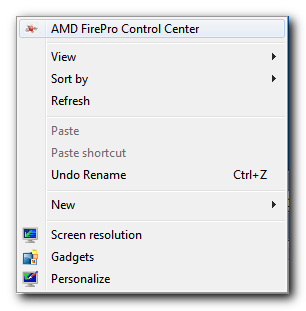 The culprit was AMD’s Catalyst Control Center, specifically the HydraGrid setting. Disabling this fixed the problem immediately, and I didn’t see any side affects from disabling it. Right click on the desktop and choose the Catalyst Control Center. It should be the first item in the menu. I have since switched video cards, so I no longer have the exact screen to show you, but the above screenshot is where you can disable HydraGrid, under the HydraVision section. There should be a checkbox to uncheck. Hit the Apply button, and your days of maximized Excel windows should be over. 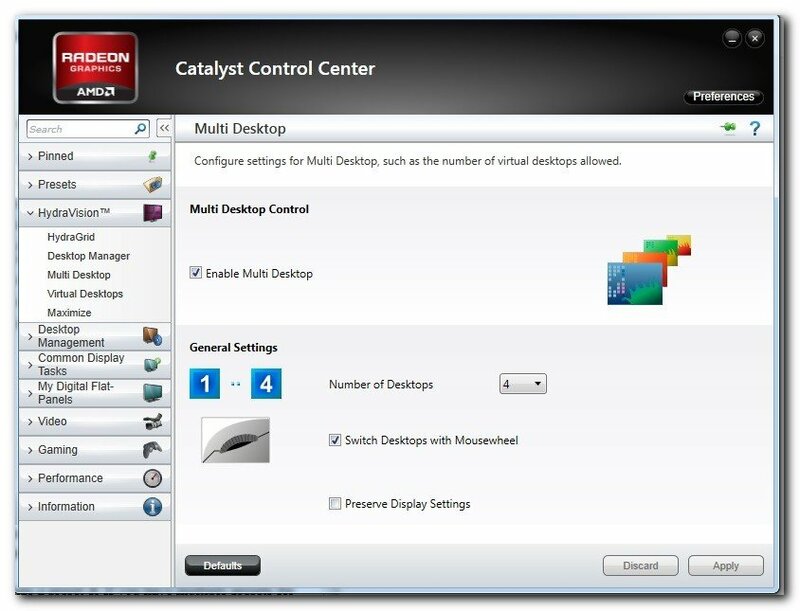 To remove HydraVision entirely, go to your Control Panel, Programs and Features and select AMD Catalyst Install Manager. Choose the Uninstall Manager option, Custom, then uncheck HydraVision.